The daughter of radio legend Casey Kasem posted on Facebook Sunday morning to say her dad has passed away on Father's Day. 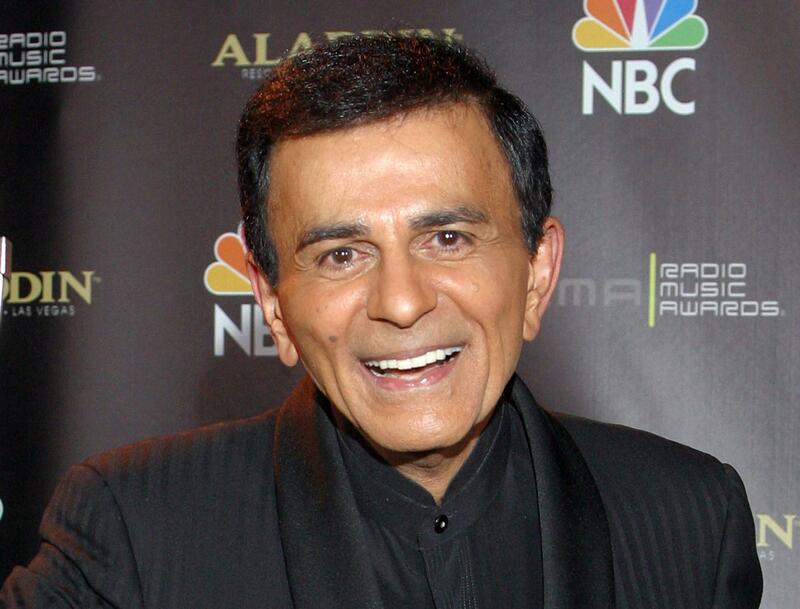 "Early this Father's Day morning, our dad Casey Kasem passed away surrounded by family and friends," Kerri Kasem wrote. 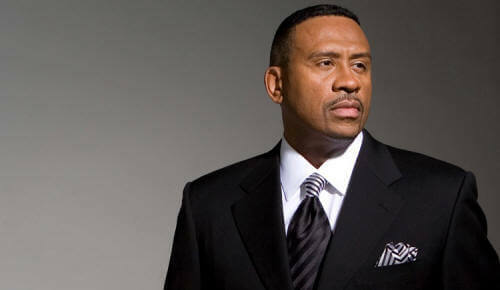 "Even though we know he is in a better place and no longer suffering, we are heartbroken."